Comments Off on Chinese New Year! 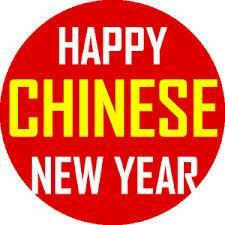 we will be in Chinese New Year Holiday from 25th Jan to 12 Feb, 2014. Thanks for all customer all over the world and our staffs. Best wishes to you and your families. May all things goes well in coming new year!! !